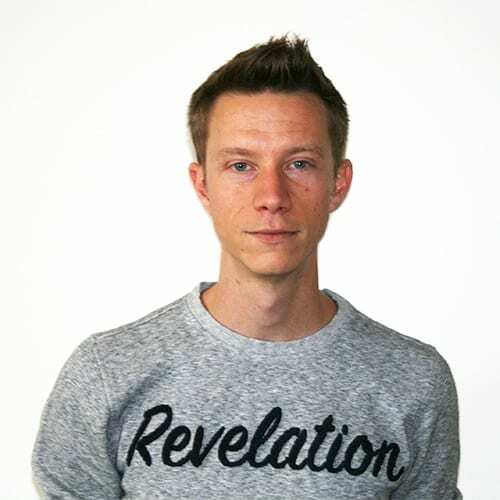 The 4BIS adventure started in 2014 when our founders Max and Edwin decided to put their technological and entrepreneurial talent to good use and create something that would impact other businesses for the better. Today, we are well on our way to achieve just that, with every day more and more small and medium-sized companies choosing us for their IT journey. Tech aficionados by day and dreamers by night, we are a diverse, young and international team powered by coffee and fun. Not just your regular IT providers, our family of ambitious, tech-loving professionals share one strong vision: innovation drives the world. Our passion, collaboration and hard work are what turn promising ideas into rewarding change, and through them we thrive to be the next generation of must-watch tech startups. His things: Talking (about tech), and ultimate frisbee. 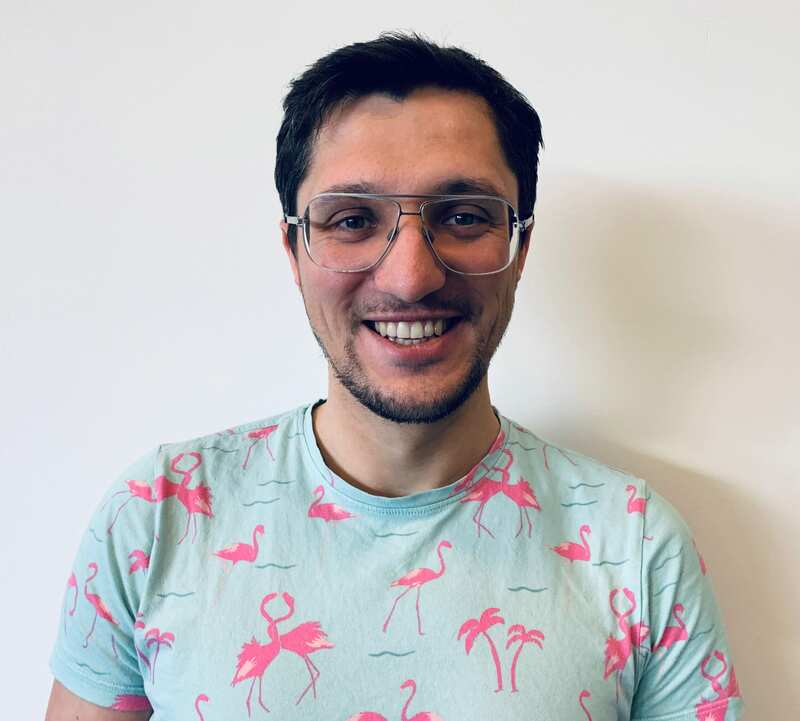 Bio: With his impressive background of high-level studies in applied mathematics, his unlimited reserve of enthusiasm for innovation and many years as a tech and strategy specialist in the big corporate world, Max is our Ukrainian tech guru and ideas generator. His things: Queen Beatrix and pugs. 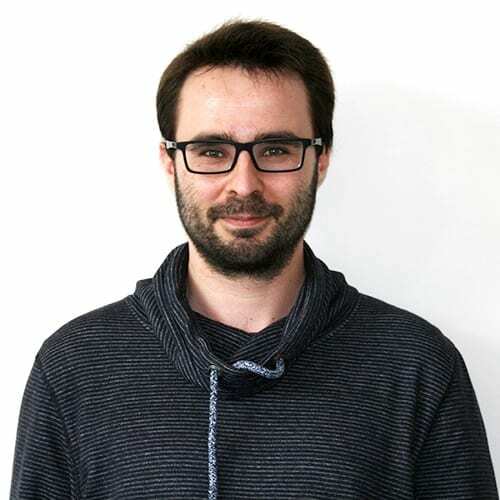 Bio: Fabian is a 24/7 tech kind of guy: working with us during the day, studying software engineering at night and even helping friends developing their websites in the weekend, he never stops. Now this is what we call passion! His things: Gaming and telling jokes. 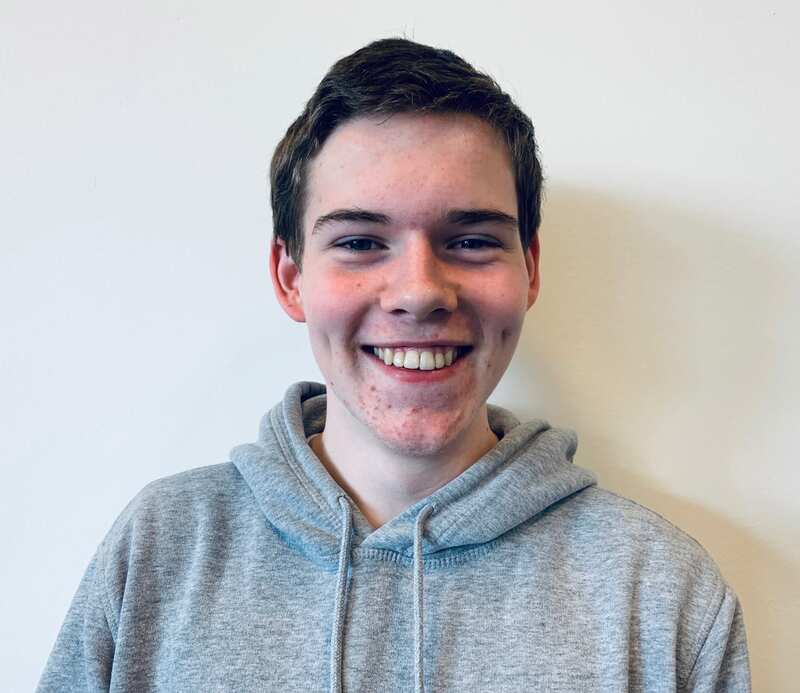 Bio: At only 16 years old, our super intern is well and truly part of the team. While he must finish his studies in IT application and media development first, we are grooming him to get him on board with us full time once he graduates. Her things: Writing and hummus. 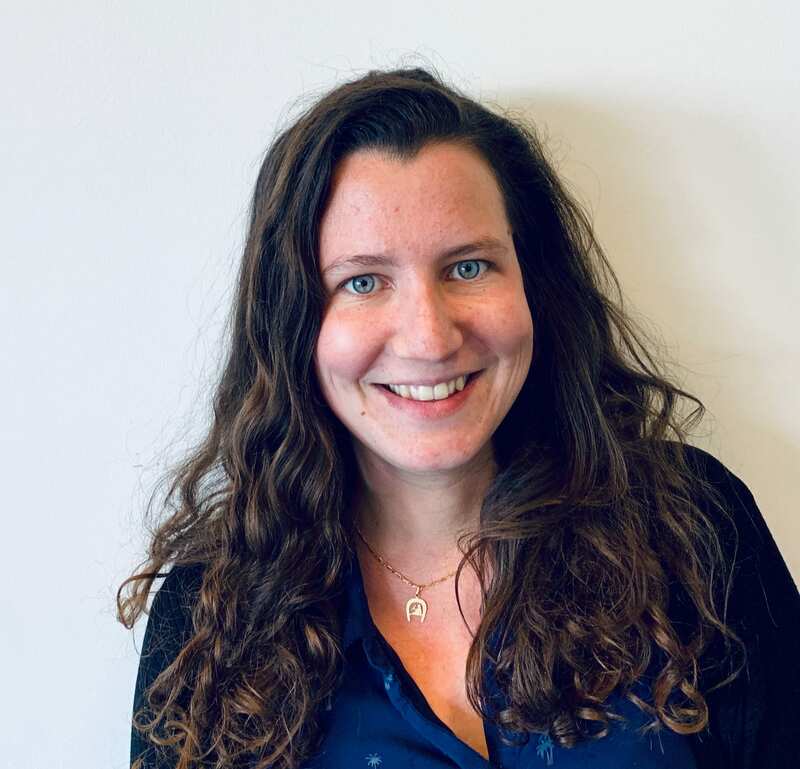 Bio: Self-taught polyglot, accomplished world traveler and bubbly networker, the Frenchie of the team is our communications expert and events coordinator. Creative, customers-driven and knowledge-addict, she left her country and her beloved hospitality industry to build a future in the tech world. His things: Butterfly swimming and complaining about the weather. Bio: Steve left his warm native Australia in 2016 after divorcing his wife (on amicable terms) and getting bitten by a shark. He moved to Europe for safety and to become a famous painter. Being an office pet is just a temporary job while he awaits glory. 4BIS is a happy member of the Haarlem Tech startups hub, an initiative started by 4BIS founders themselves. Located in the heart of the Waarderpolder in the beautiful city of Haarlem, we are a community of successful startups and freelance developers united in one place to collaborate on tech projects and share knowledge. Our common goal is to grow together and put Haarlem on the map as a dynamic tech centre in the Netherlands. 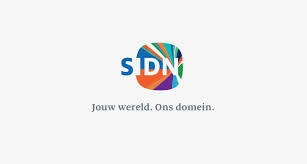 4BIS is registered with SIDN, the regulator of domain names in the Netherlands. This means that we, as a domain name registrar, are able to manage the reservation and registry of .nl domain names for our clients. 4BIS is a proud partner of YoungMKB Haarlem, an active association for local starting entrepreneurs, bound together by ambition and business knowledge. We collaborate with SBB, a platform that links motivated and skilled interns with companies keen to encourage personal development and participate in vocational education. Our goal is to put our technology at the service of other companies' success. We build real software solutions that help our clients increase their business performance and profitability. Our engineers have a deep knowledge of full stack software development and a passion for innovation, thanks to which we can create custom tech solutions that support your organisation, today and tomorrow. Come visit us at Haarlem.Tech, the Startup and Innovation hub for Startups and Digital Specialists, hosted by Iron Mountain Data Centers.